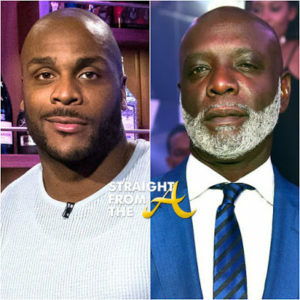 Peter Thomas of The Real Housewives of Atlanta wants you guys to know a few things about reality television. 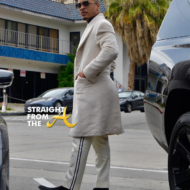 The soon to be ex-husband of supermodel Cynthia Bailey is known for his way with words and his outspokenness and I’ve gathered lots of tea during our previous interviews. 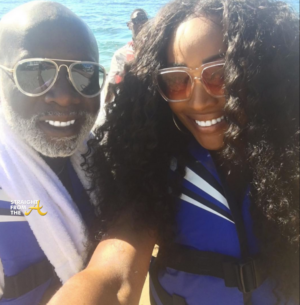 Last year around this time, he and I dished on the RHOA reunion (click HERE if you missed that) and this year, Peter has decided to address his thoughts on reality television and how it aided in the demise of his marriage. While I would hope that you guys would care enough to watch our entire mini tea party, I’ve made an effort break the interview into segments and to note a few of the pertinent details. 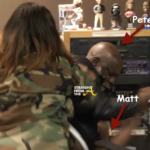 In Part 1 of our Facetime interview, Peter and I discuss his reported fight with Kenya Moore’s rent-a-date, Matt Jordan. 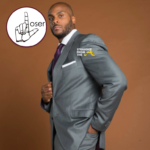 VIDEO: Facetime w/Peter Thomas (Part 1) Discusses Fight With Matt JordanMatt reportedly lunged at Peter during the interview and Peter pulled out a boxcutter he had in his pocket to defend himself. “He charged me! And the whole time he was coming at me, I had a box cutter in my pocket. and Matt’s like 6’5 and 250…. he’s like 33/35 and I’m 56… I don’t wanna fight this n*cca! F*ck I’m doing fighting? That Brooklyn sh*t came outta me… that Jamaican sh*t came outta me quick! I had that n*gga in a neckhold and the boxcutter to his face! When he saw it he panicked like a b*tch! It was all caught on tape since the station was videoing it for Facebook, however Matt hit the station with a cease & desist to prevent the footage from being released. During our discussion, Peter says he filed assault charges against Matt and there is now a warrant for Matt’s arrest in Charlotte. He also says that he had his attorney file a subpoena to obtain the fight footage and PROMISES to send it over when it’s released. 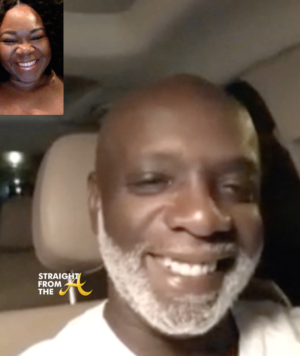 VIDEO: Facetime w/Peter Thomas (Part 2) Discusses How Reality TV Destroys RelationshipsPeter feels every thing that the fame and pressures of being on a reality tv show with our significant other, is a major contributing factor for break ups. 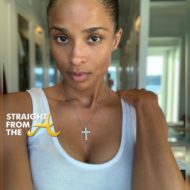 He mentions fellow RHOA cast mates Nene & Gregg Leaks, Porsha Williams & Kordell Stewart and Phaedra Parks & Apollo Nida as prime examples of how being under a microscope can cause dissension in a marriage. 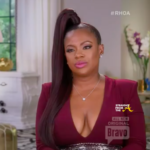 The worse was Apollo and Phaedra! 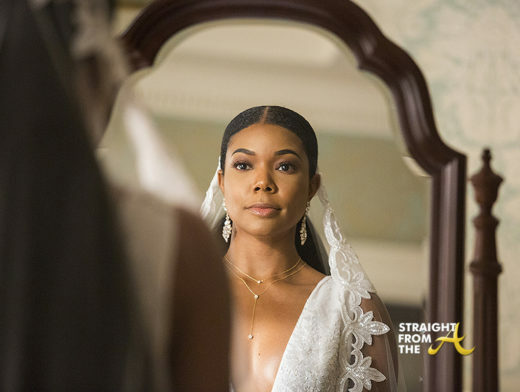 I was with him [Apollo] at his house and I was with him when he was showing me the stuff about the African… and knowing that he didn’t talk to his babies… and that she ran off somewhere with the kids. I said then that I hope if me and Cynthia ever come to a halt that it’s never like all the sh*t I’ve seen on the show. 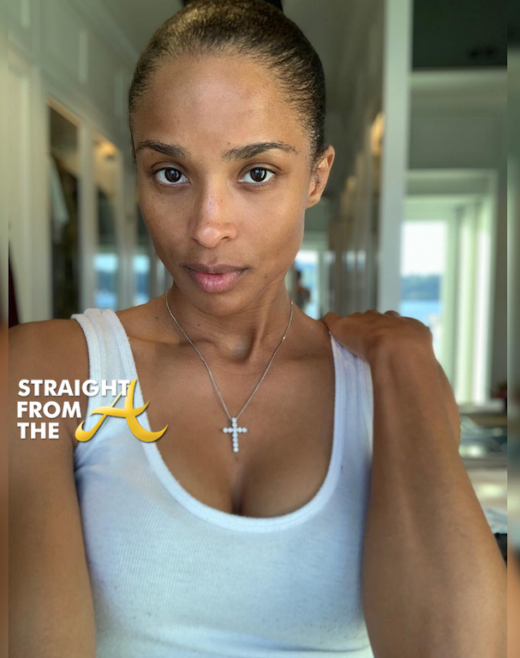 When asked about his own relationship, Peter admits that having producers, cameramen, glam squads and assistants all traipsing through his marital home on a daily basis killed the a lot of the romance between he and Cynthia Bailey. Especially since they never got a chance to actually be newlyweds outside of the cameras. The best year of my life was the year the first year of us living together. The moment we got on the show, it became something else. I understand the business aspect of it… but I didn’t know it was going to be so invasive to our personal life. 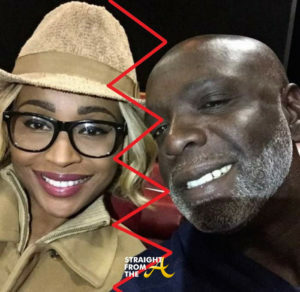 In part 3, Peter discusses his pending divorce from Cynthia Bailey and how it was a mutual decision to part ways. 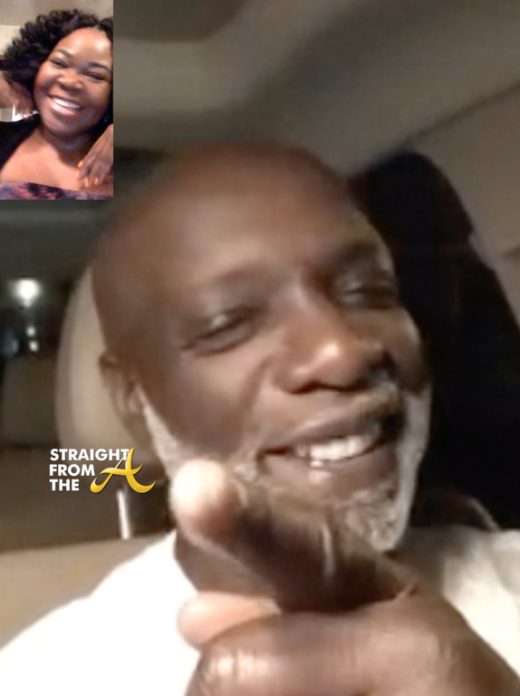 VIDEO: Facetime w/Peter Thomas (Part 3): Divorcing CynthiaNow y’all know how I feel about Peter & Cynthia’s über friendly divorce situation. 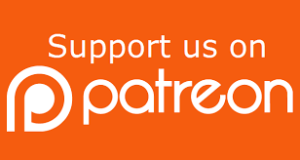 It’s almost unheard of… especially when there are camera’s rolling! Peter totally scoffed at the idea of his pending divorce being ‘made for tv’ and says that while he was a bit bitter at first, he loved Cynthia enough to set her free. One thing that Thomas wanted ‘the world’ to know is that they are both mature enough to part ways amicably and that it can be done, despite all of our side-eyes. He says he was angry for a while, but leaving Atlanta allowed him to be calm enough to part ways in a mature fashion. 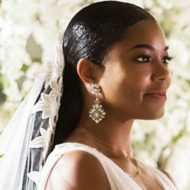 He says he didn’t want anything from the marriage and even decided to hold off on the divorce strictly for tax purposes… which is why he says they filed divorce in Feburary 2017, instead of last year. 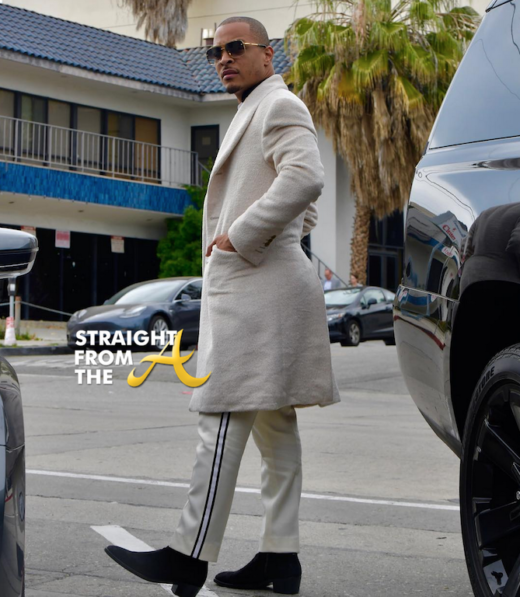 Peter also notes that he made a conscious decision to part ways with as little mess as possible because he didn’t want relationship drama being a part of his tv legacy. Those are the pertinent points, but Peter said so much more so if you have time, definitely watch the interview. 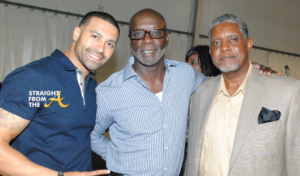 What did you think of my latest ‘Facetime’ interview with Peter Thomas?